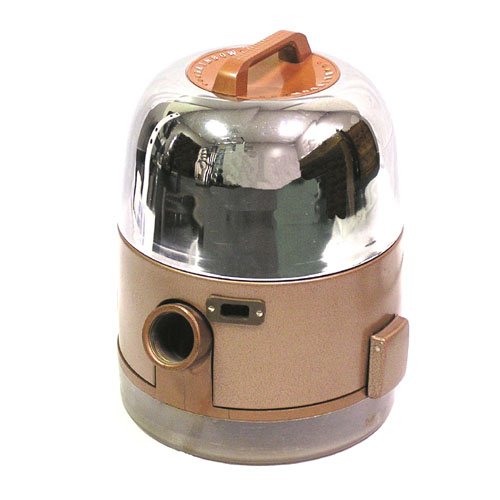 Available from 1955-1980, the Rainbow D2A / D2 / D vacuum series was built to last. Many of the parts needed to keep it working are still available, making it easier to keep it going strong for years to come. To find the part you need, click below, or enter the item number into the search bar above. In the sub-categories below, you can click on each part to get a detailed view. Effective serial number 1780000 with a start date of April 1955 through serial number 4378000 and an end date of March 1980 (estimate). D2A - Effective serial number "?" with a start date of December 1979 through serial number "?" and an end date of March 1980. D2 - Effective serial number 3600000 with a start date of April 1974 through serial number 4378000 and an end date of December 1979. D (Chrome) - Effective serial number 2270000 with a start date of October 1961 through serial number 3599999 and an end date of April 1974. D (Gold) - Effective serial number 1780000 with a start date of April 1955 through serial number 2269999 and an end date of October 1961. (Late 1960 - 1961 had the full color rainbow on front. Martin-Perry built Gold model D Rexair. April 1955 through January 1956). This category covers the complete Rainbow D2A / D2 / D cap cover assembly that includes the handle, and inner baffle. This category covers the complete Rainbow D2A / D2 / D main housing assembly that includes the main power cord, switch, latches, and motor gasket. This category covers the complete Rainbow D2 and D motor assembly that includes the bearings, armature, separator, flange, and carbon brushes. We are one of only a few websites that even reference D2 parts let alone have them for sale with detailed information. Effective serial number 1780000 with a start date of April 1955 through serial number 4378000 and an end date of December 1979. This category covers the complete Rainbow D2A / D2 / D hose and dolly assembly that includes the coupling, molded end, and dolly wheels.